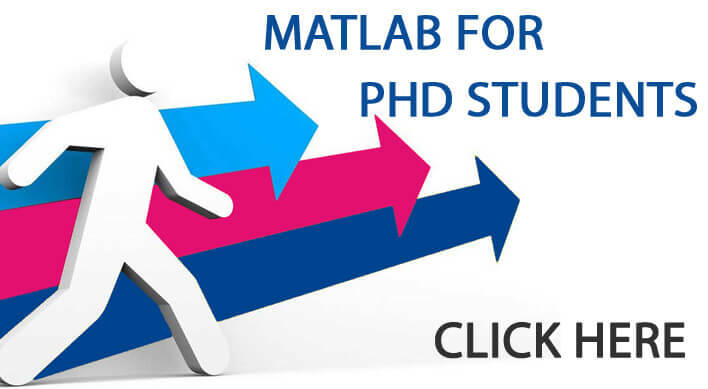 Latest Research in MATLAB provides you innovative and recent research areas in Matlab. Matlab is one of the best tools used for research purpose due to high graphical functionalities and advanced features. Its advanced mathematical features make it applicable for numerous applications. We are working with Matlab for the past 10 years and nearly developed 1000+ projects. Our expertise and experience can help you to explore the field of research, which will enable you to reach the pinnacle of success. 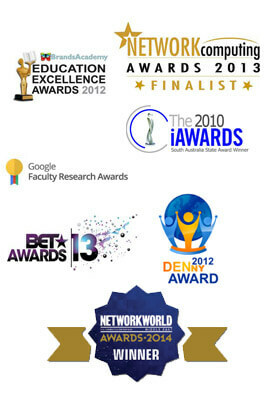 These are the few recent areas, where many scholars and students are working. 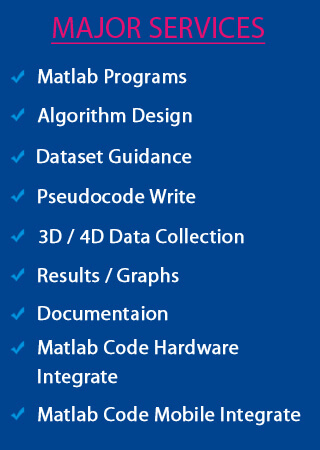 To get more idea about it, let’s have a glance over the topics based on Latest research in Matlab.